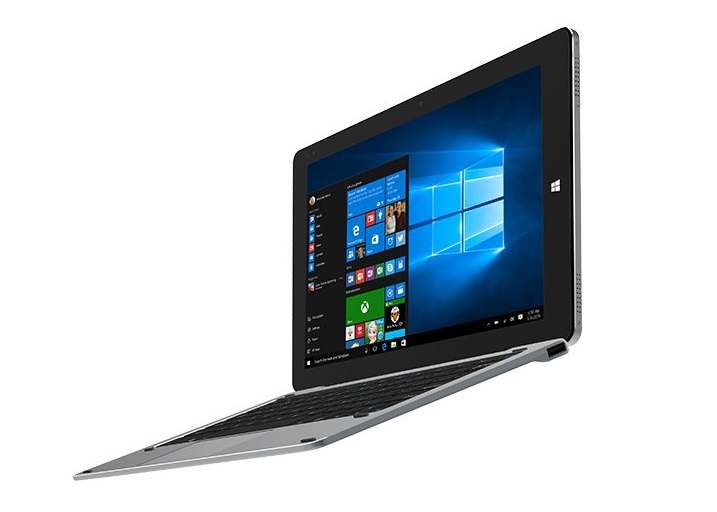 Although it comes with a slower processor and lacks dedicated graphics, this Chinese convertible features a 13.5-inch display with 3,000X2,000 pixels and pen input, 4 GB RAM, and 64 GB internal storage. Chinese brand Chuwi is pretty well known for its dual boot Android/Windows tablets and convertibles, but the brand-new Hi13 will apparently hit the market only loaded with Windows 10 this month. The detailed specs and features of this convertible tablet have been made public already, but what was missing were the price and launch date. Now, those bits of information have been finally unveiled. As a reminder, the Chuwi Hi13 is a 13.5-inch (much) cheaper Surface Book lookalike that is powered by the Intel Celeron N3450 processor, next to 4 GB RAM and 64 GB internal storage, also featuring a microSD slot with support for memory cards up to 128 GB in size. The 13.5-inch display has 3,000X2,000 pixels and supports pen input, while the list of connectivity options includes USB Type-C, micro HDMI, dual-band WiFi, and more. Chuwi Hi13 is expected to hit the market on February 20, its price tag reading only $369 USD. May 15, 2017 update: The Hi13 is now on sale at Geekbuying.com for $319 USD. The promotion will likely make room for the upcoming Chuwi Lapbook 12.3 that is expected to launch by next month.